Russian School of Mathematics summer program is a math enrichment program for kids Grade 1-12. 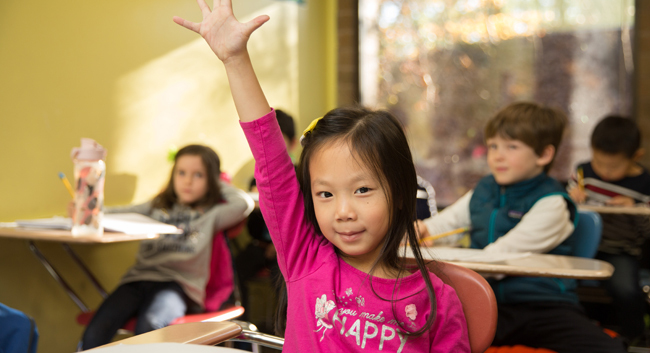 Recently ranked one of the best schools in the world by the Johns Hopkins Center for Talented Youth, RSM helps children of all levels build a solid math foundation and develop their critical-thinking and problem-solving skills. While the summer provides many students with a valuable break from their rigorous schedules throughout the school year, without any academic challenges or exposure for three months, students do fall behind. Research shows that on average, students regress one month in their scores and ability over the summer. 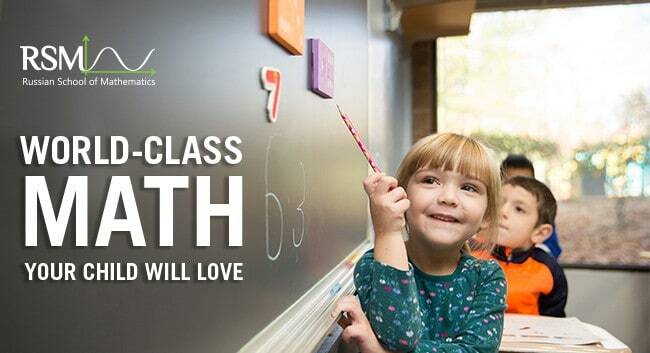 This summer school math program is designed to keep your child moving forward when too many other students are falling behind. 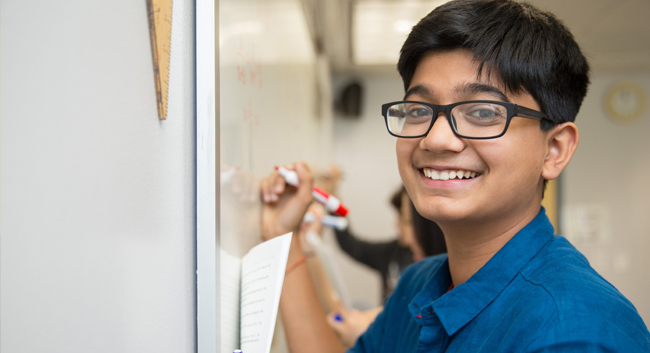 Our math enrichment summer program is an intensive six-week course that builds, develops and reinforces the work done over the year and gets the student ready for the year ahead. It is also a great way for new students to introduce themselves to our program so they can get comfortable with our approach and prepared for the full year courses without the additional burdens they face during the school year. Summer school is also a great opportunity to advance and for all students to seek to master their knowledge and get ahead on new material. We also have Olympiad programs specially designed for those seeking additional challenges. Reserve your spot for summer classes at RSM today! Enroll before April 1st and receive 12% off of tuition! RSM has 15 locations in Massachusetts: Andover, Acton, Belmont, Brookline, Framingham, Franklin, Lexington, Marblehead, Milton, Newton, Sharon, Shrewsbury, Wellesley, Westwood, Winchester.